The Office of Research & Engagement is offering some helpful workshops for research support, grant guidance, and applying for internal awards. Visit their Upcoming Events link to learn more. View the complete Research & Engagement events calendar here. 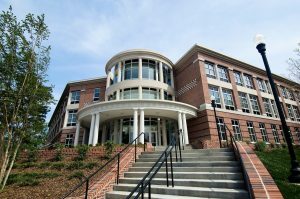 The University Libraries at UNCG is partnering with three other area institutions on a project to make the records of the history of medicine in the Gate City–a total of thirteen unique archival collections–better known and more accessible to scholars, students and community researchers. Read more at the Friends of the UNCG Libraries blog. 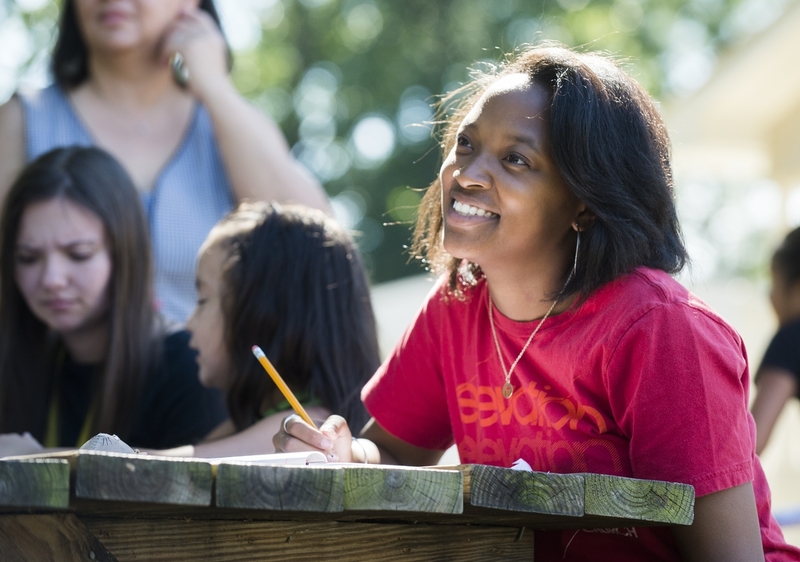 Thanks to a spring 2015 collaboration between the University Libraries and the Office of the Provost, $1,000 stipends to incentivize faculty to develop open educational resources were awarded to promote the use of low-cost or free alternatives to expensive course materials for the fall 2015 semester. 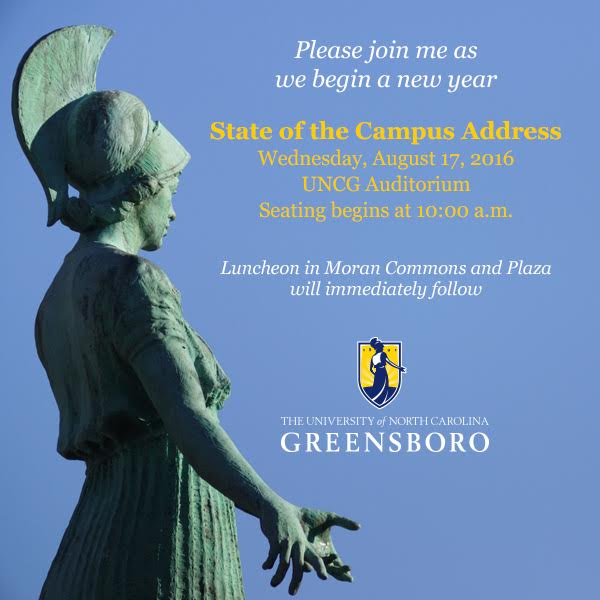 The Chancellor welcomes you to join him on Wednesday, August 16, 2016, for the State of the Campus Address.